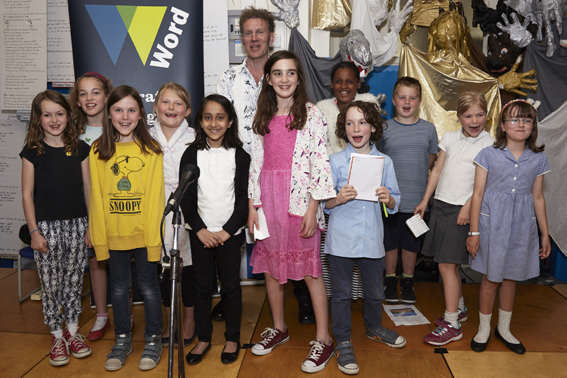 A fun night of poetry and rhymes for all the family with live performances by Word2016’s poet-in-residence Paul Lyalls and pupils from Thornhill Primary School. 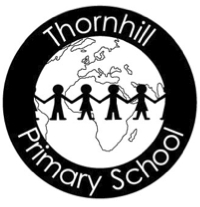 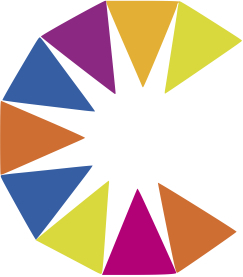 This is a partnership between All Change and Thornhill Primary School as part of their Outer Space programme – a unique initiative, which sees artists working in collaboration with teachers and pupils throughout the year, investigating creative questions through arts activities. 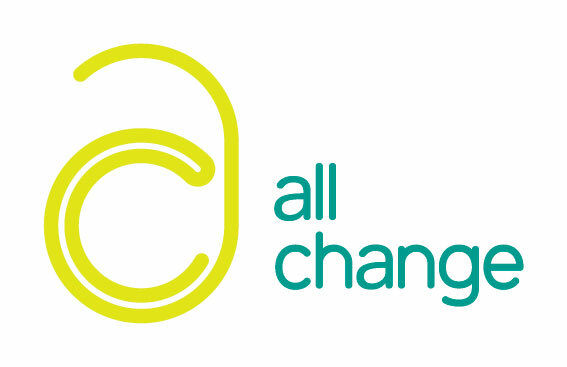 £2 Donation to the school on the door.